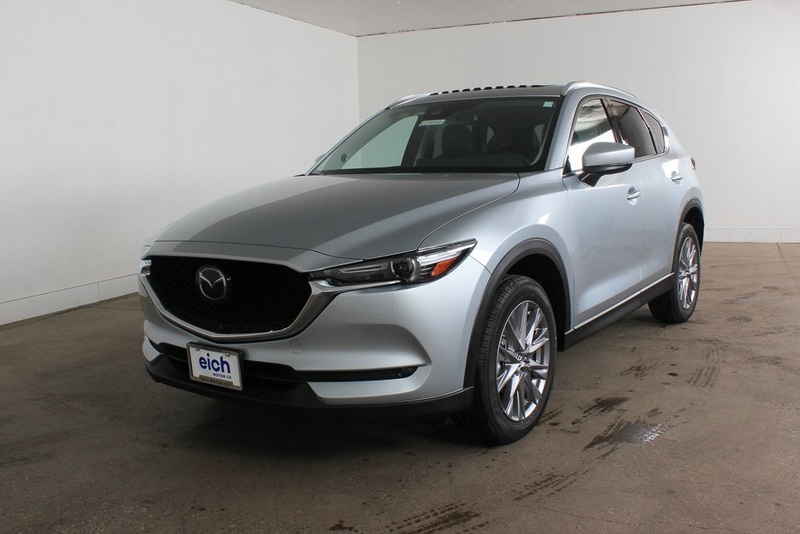 Get as low as 0.9% interest on all 2019 Mazda CX-5 models. Well qualified buyers only. Must finance through Mazda. 0.9% for maximum of 36 months or 2.9% for maximum of 60 months. See dealer for details. Lease a 2019 Mazda3 sedan for $235 per month for 36 months. Well qualified buyers only. 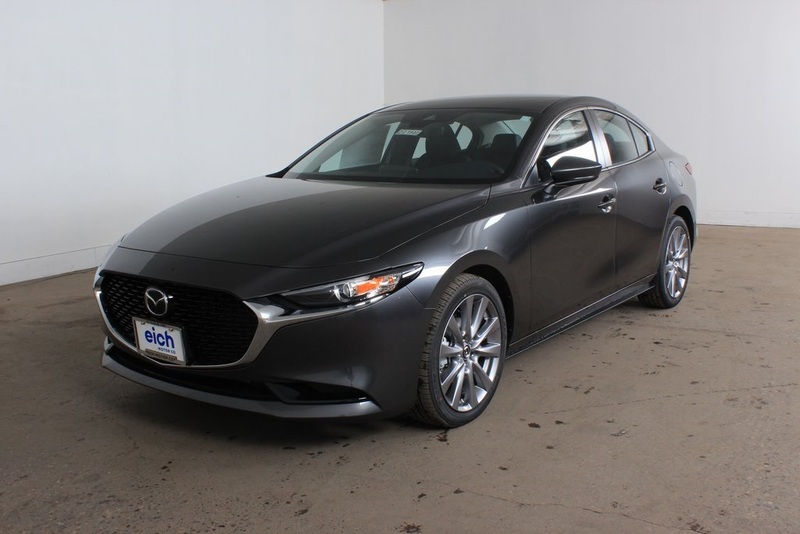 $235 per month lease on 2019 Mazda3 sedan automatic base for 36 months with $23,820 MSRP. $2,499 due at signing. Tax, title, and license fees are additional. See dealer for details. 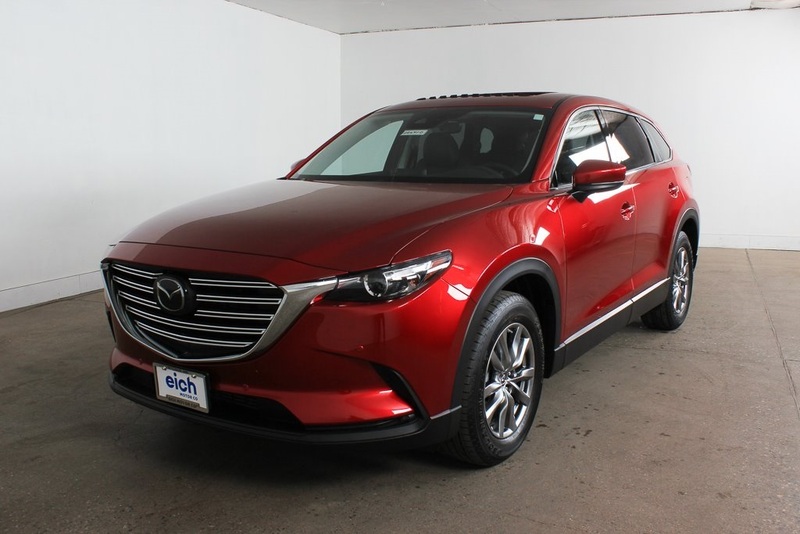 Get up to $3,500 off MSRP of any 2019 Mazda Cx-9 model. Cannot be combined with other incentives or interest offers. See dealer for details.